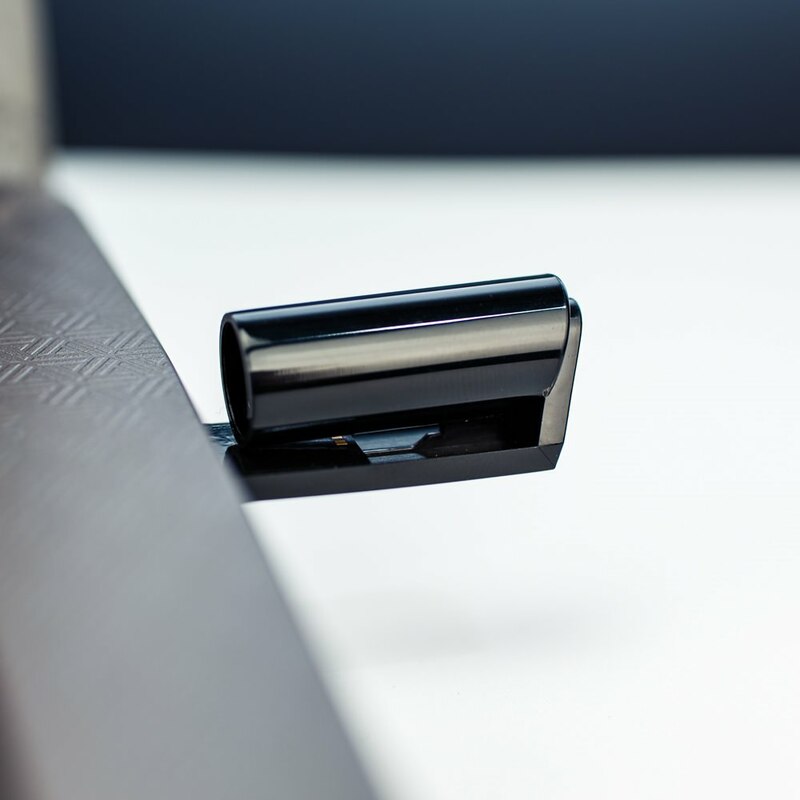 With a hefty dash of class and value, the Corporate USB Pen outshines other USB pens. Serving as an all in one promotional product, your clients (both future and current) will love the multi-functionality of this gift item. 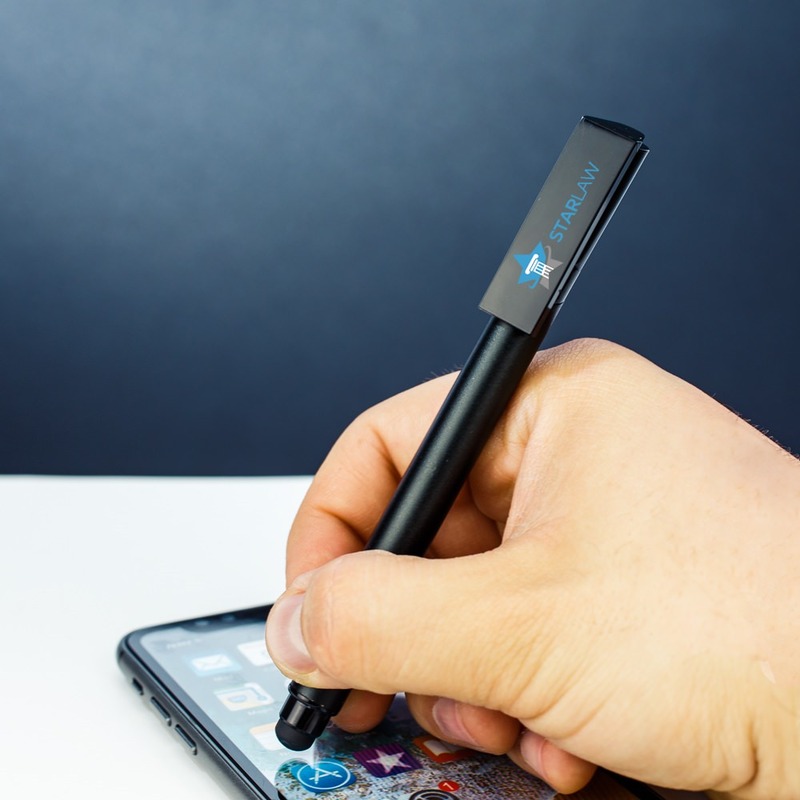 It’s a fully functional pen, stylus, and USB flash drive all in one. Your logo will look fantastic printed on the cap of this stylishly modern USB pen! 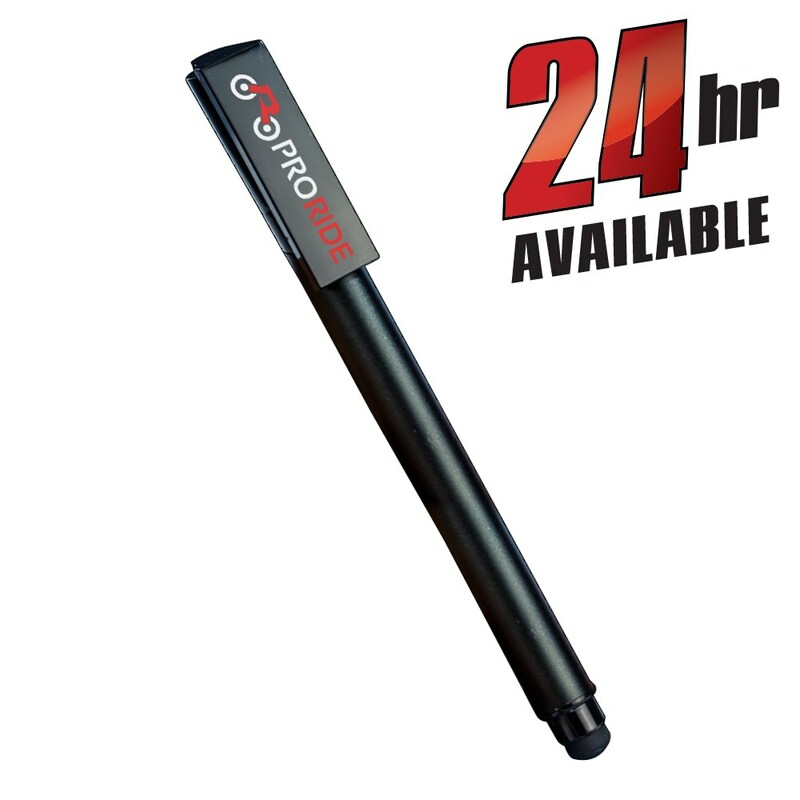 This pen has some heft to it, giving it a quality feel that customers will just love. The Corporate USB pen excels as a business gift or promotional giveaway item at tradeshows, conventions and other corporate sponsored events. This USB pen is versatile but clearly is in a class of its own. It is a working pen (black ink) and stylus, perfect for mobile phones or tablets on the go. 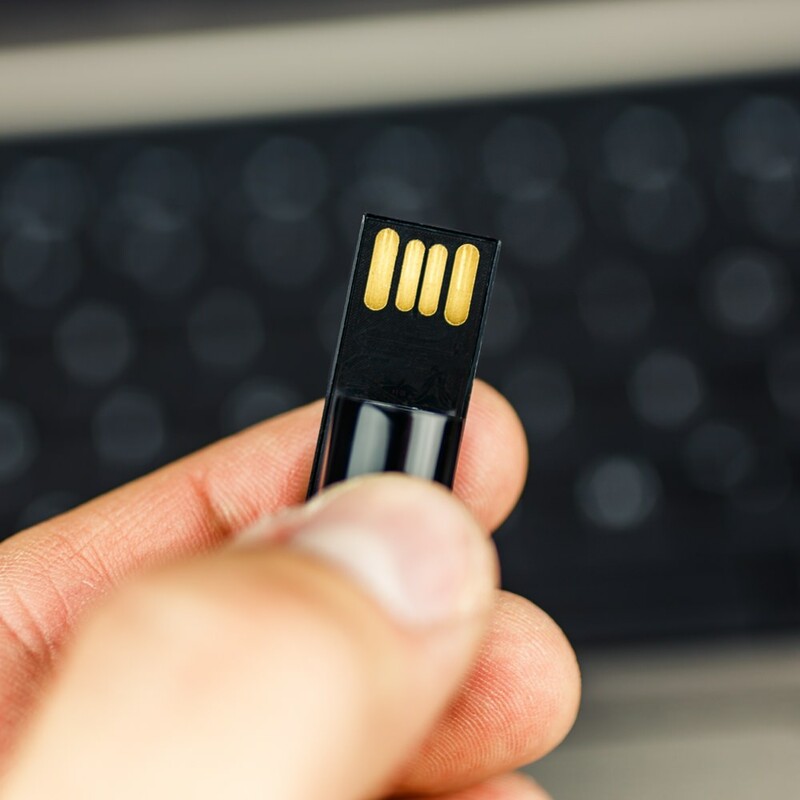 The USB drive is protected within the pen cap, where your logo will be beautifully printed. We offer FREE 4-color printing, with a generous print dimension of 37mm x 8mm. 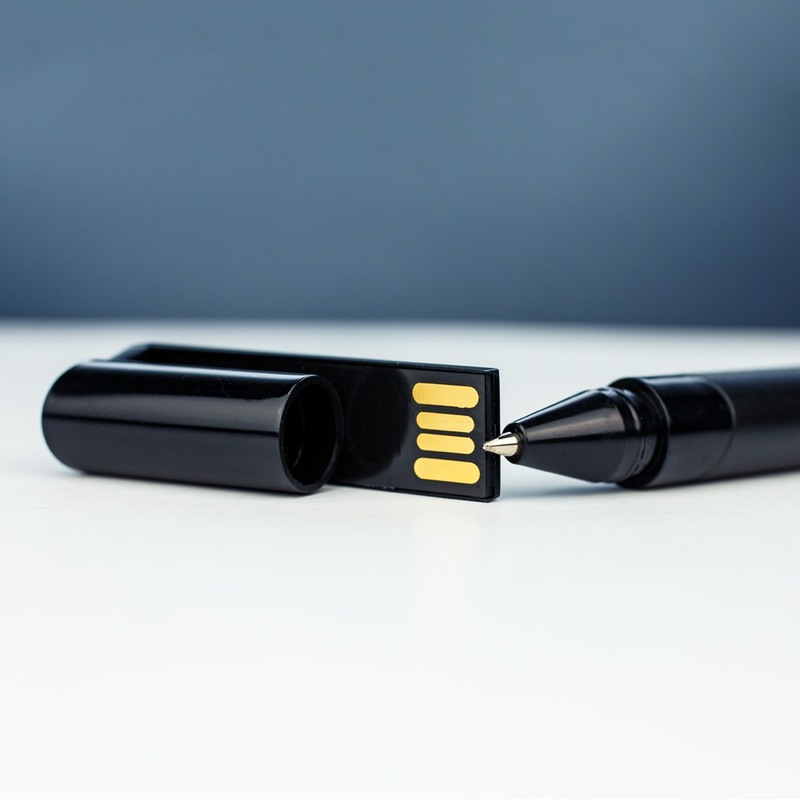 Wow your future customers and clients today with the Corporate USB pen!